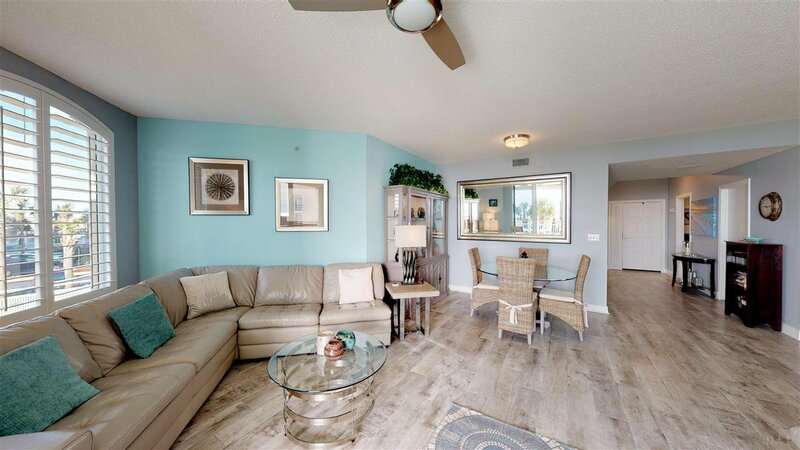 The Property at 8501 Gulf Blvd Unit #1 D, Navarre, FL 32566 is for sale. 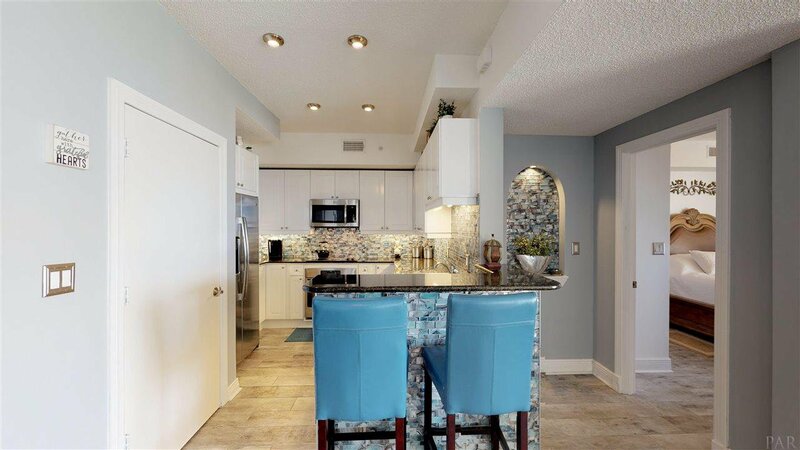 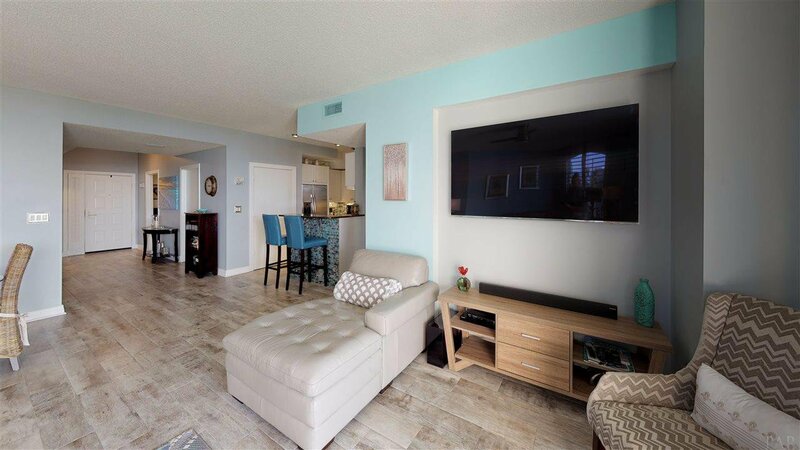 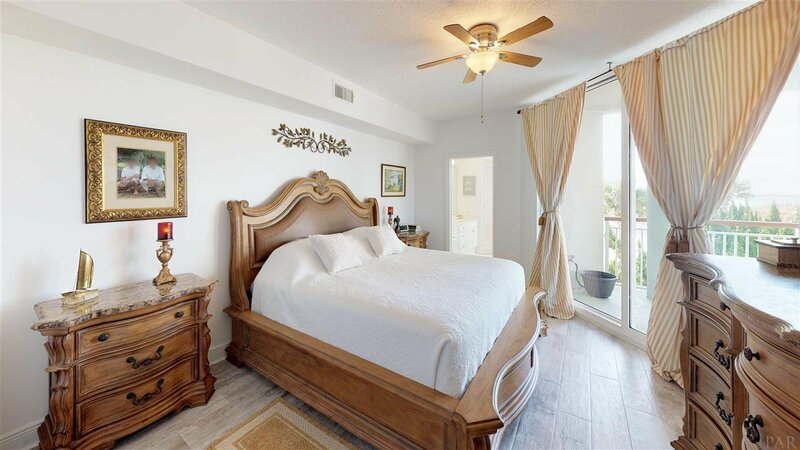 This luxurious 3 bedroom 3 bath condominium has direct access to the beautiful, uncrowded sandy shores of Navarre Beach. 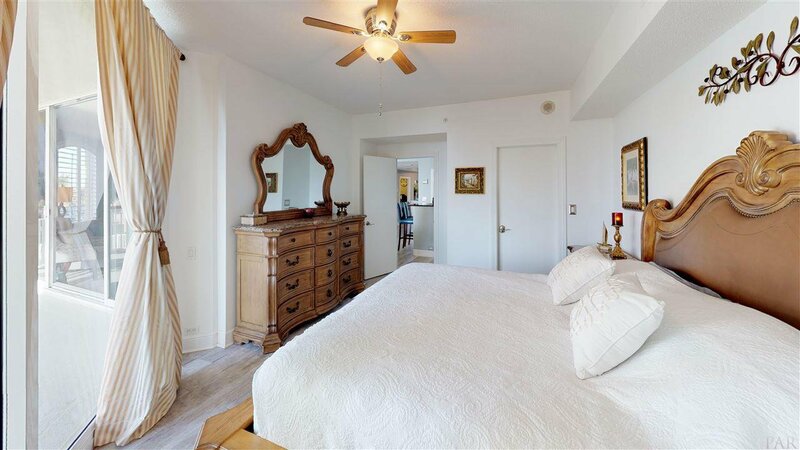 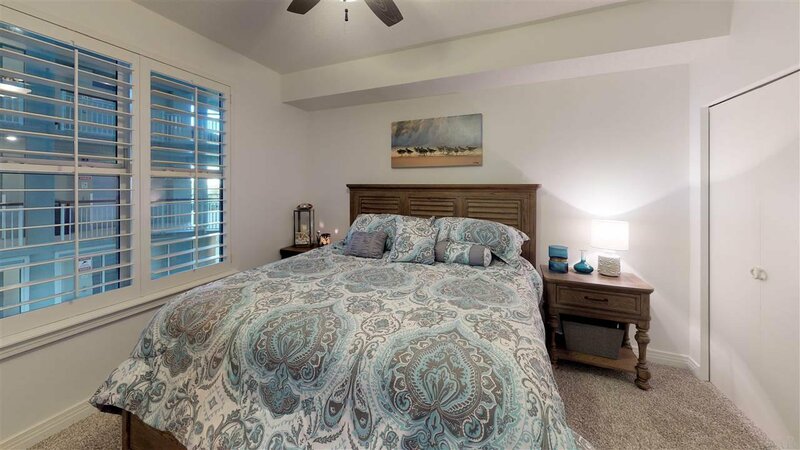 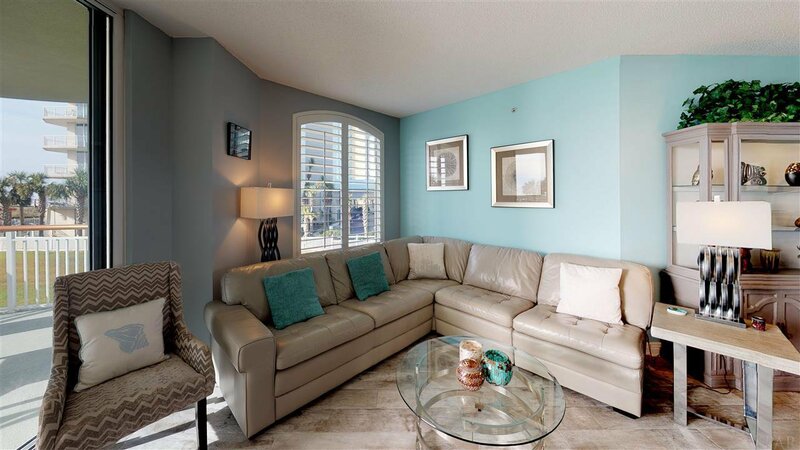 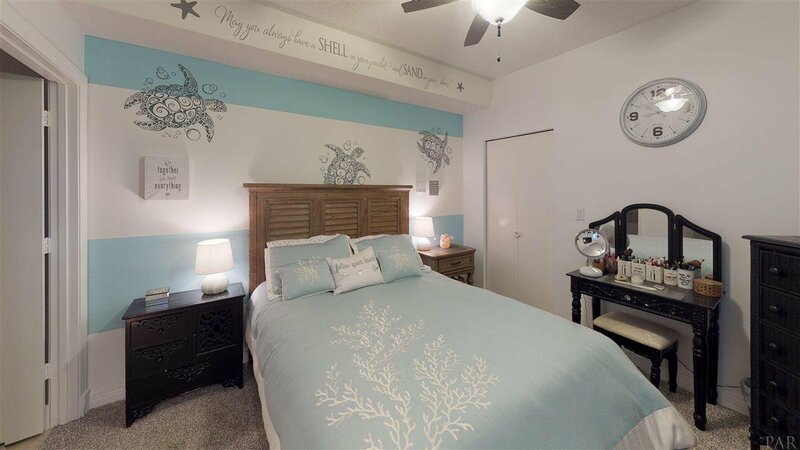 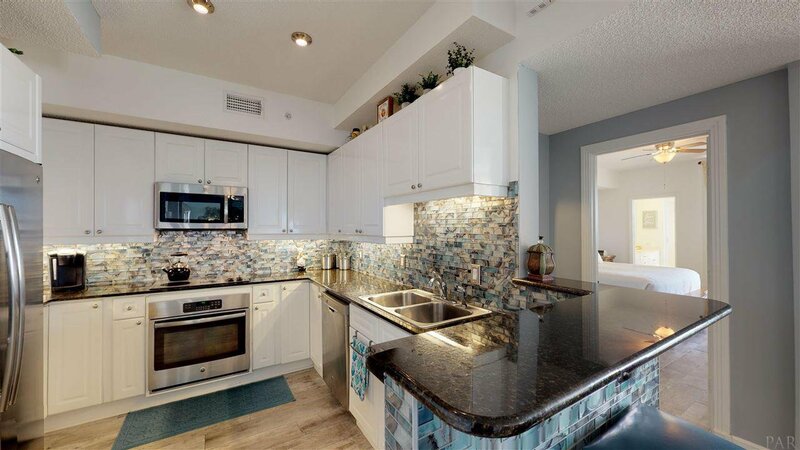 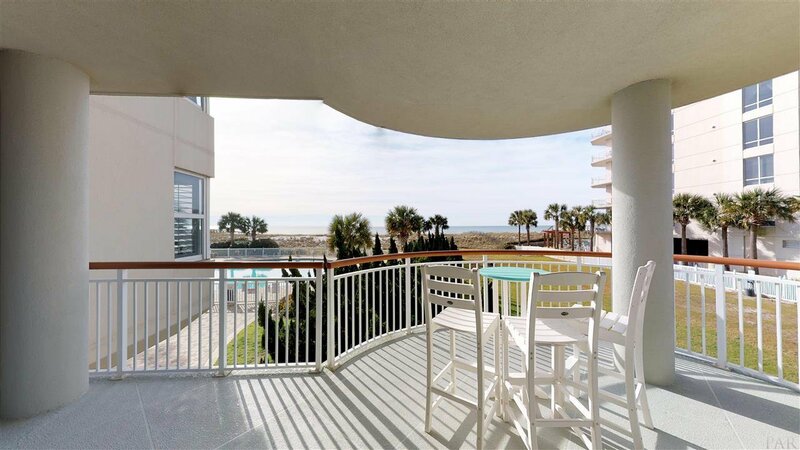 This first-floor residence is professionally decorated and beautifully furnished in coastal décor. 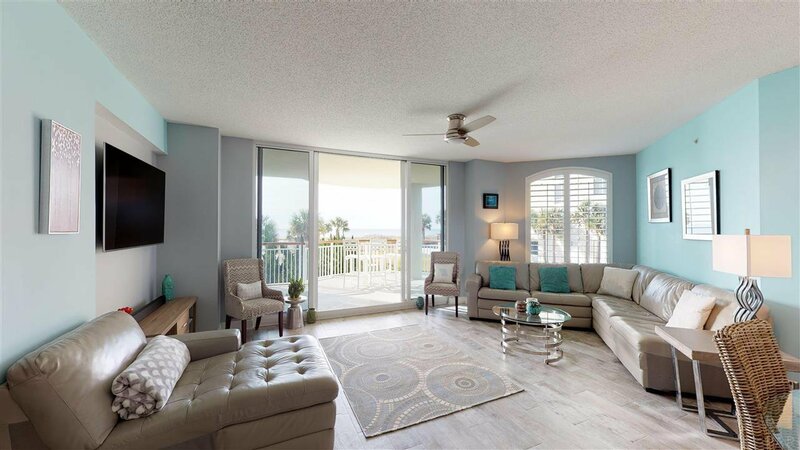 The open floor plan is designed to make beach living easy and enjoyable. 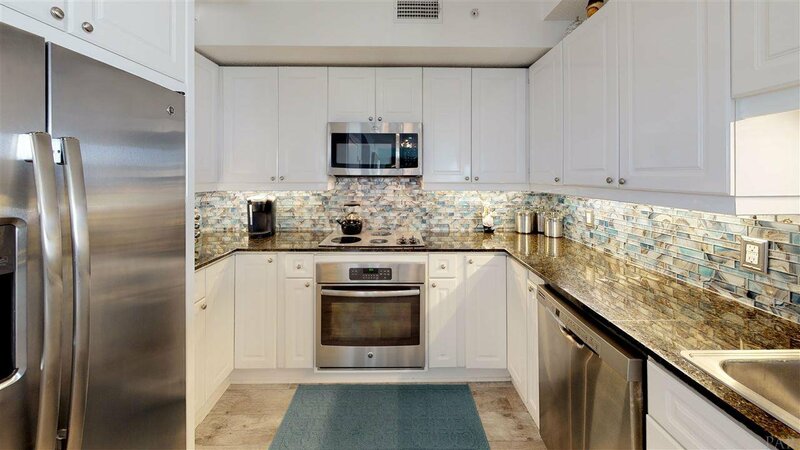 The kitchen has granite countertops and stainless appliances. 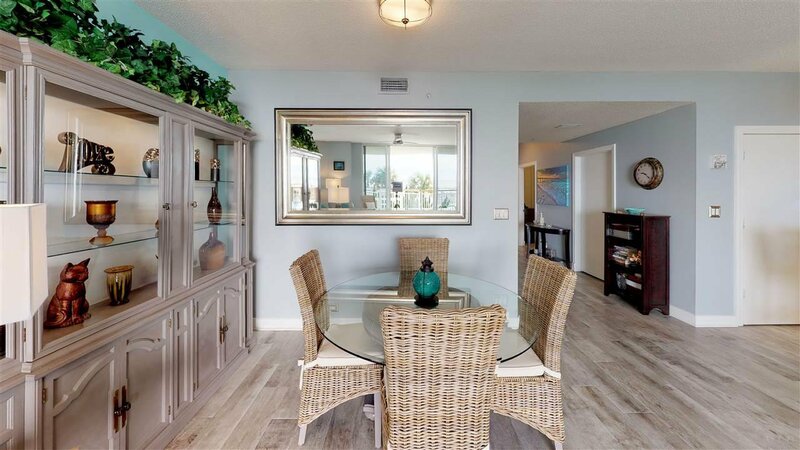 The dining area is open to the living room for easy entertaining. 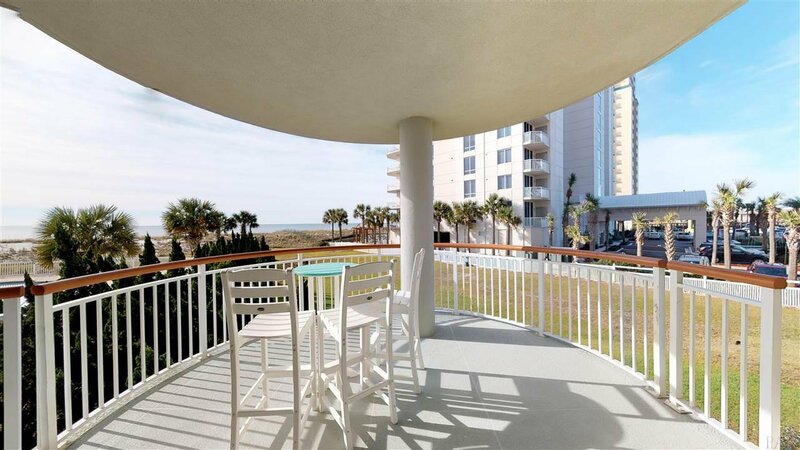 The over-sized balcony allows you to relax outdoors and enjoy the gulf breezes while overlooking the emerald green waters. 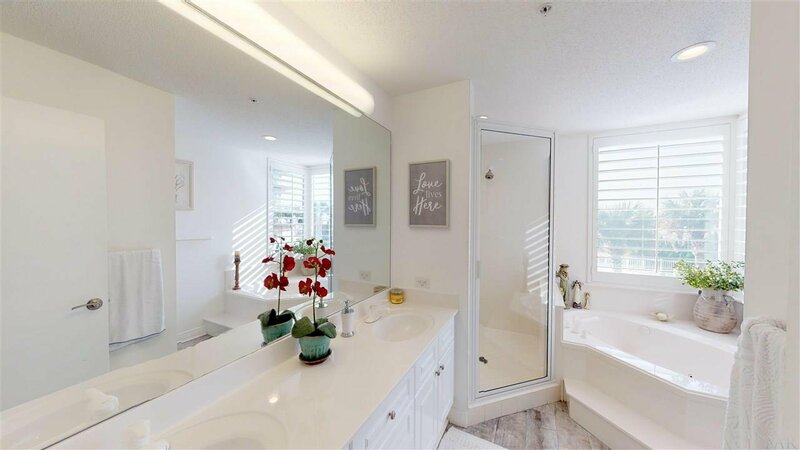 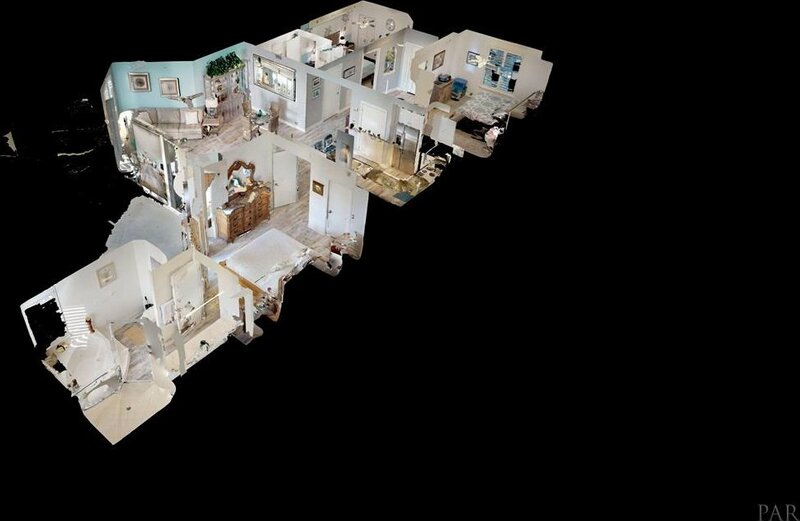 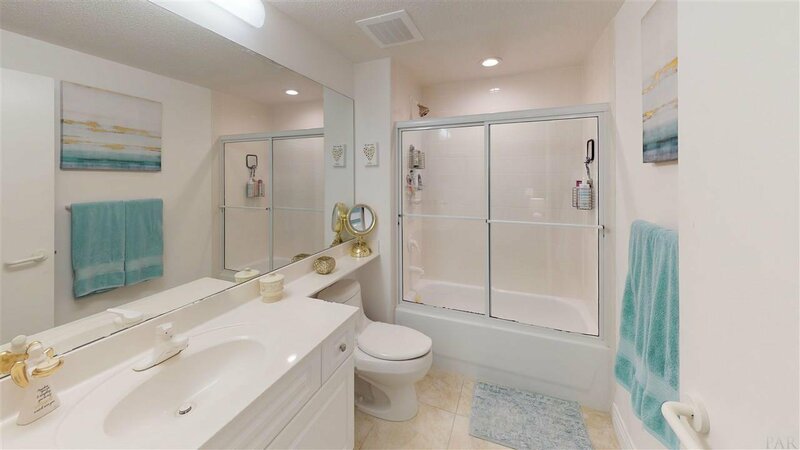 This is a MUST SEE - many upgrades, including new flooring, recessed lighting and dimmer switches. 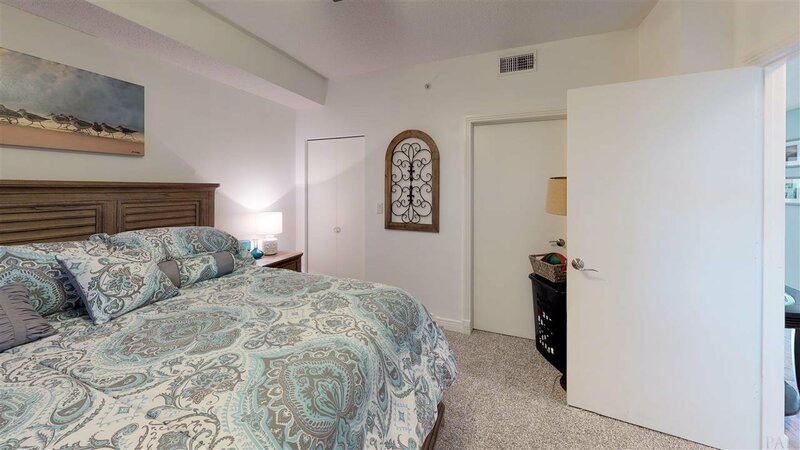 It's steps away from the community room with a gym. 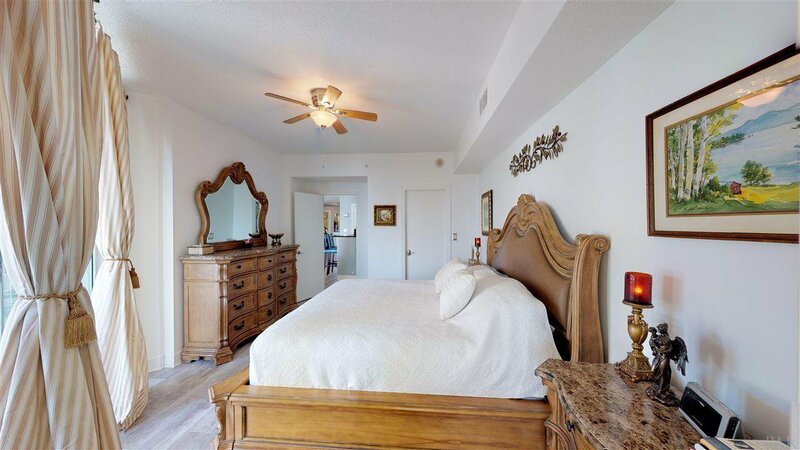 Perfect for residential use or investment purposes. 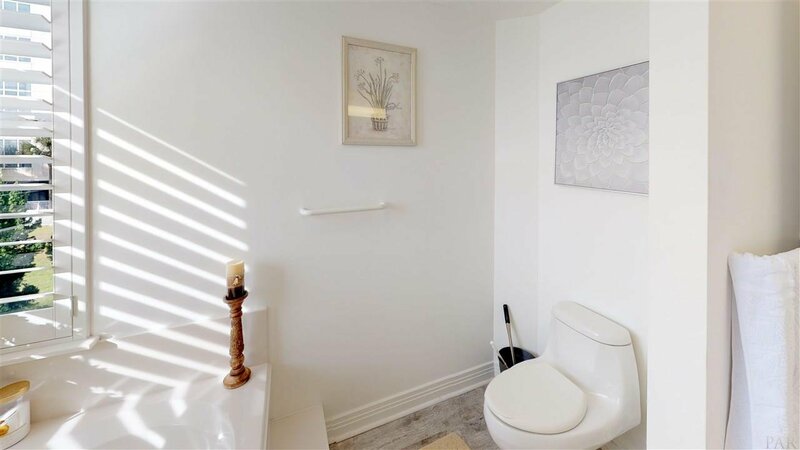 Has had only one owner and has never been rented. 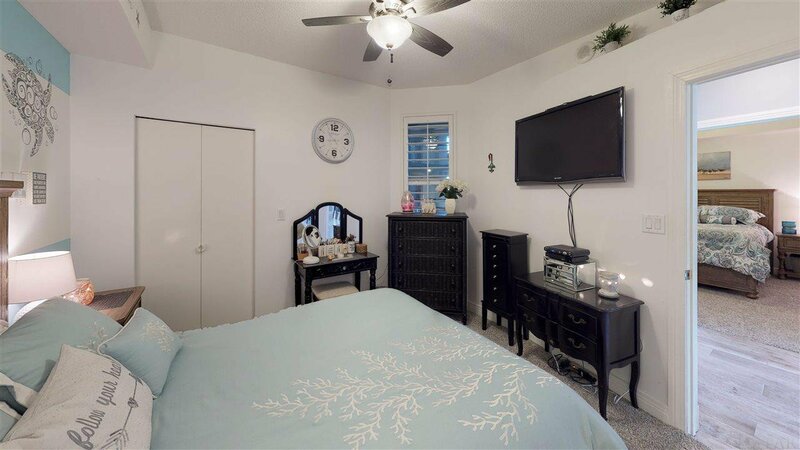 Listing courtesy of Equity & Trust Realty Inc..